The Christian Science Monitor -- 15 Must-Read Books about K-12 Education in the U.S. 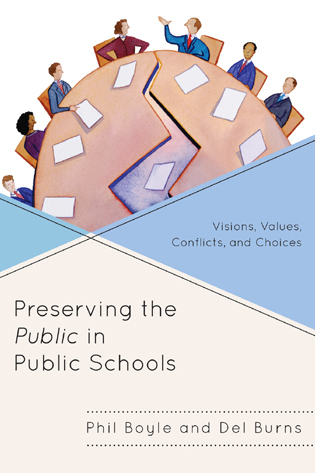 Preserving the Public in Public Schools is written for anyone interested in improving the effectiveness of public school leadership and governance.  From elected board members to superintendents to teachers; from PTA presidents to parents to students, this book was written for you as a how-to-guide for reigniting your passion and engaging in the very important work of educating the next generation of Americans. There is a reason the word "Public" comes first in "Public Schools" and "Public Education" and that reason is the focus of this book. That reason is you. Phil Boyle and Del Burns co-authored this book based on their work with dozens of public school systems from across the country. Your favorite independent or online bookstore!